Do you have a tough-love problem with food? As in – you feel great while eating the food you love, except you don’t often feel so great after you’ve feasted on your favorite foods. But why give up on food that you love to eat? When simply changing HOW you eat the food you love, can make a world of a difference. While mom’s aren’t necessarily very scientific with their health-advice, here’s one idea that they’ve been right all along about. Since it takes time for your mind to inform your stomach that it’s satiated (like 20 minutes), taking your time to chew your food well or more than you usually chew, helps you satisfy your appetite quicker than usual. This naturally leads to portion-control and calorie intake, which helps prevent weight-gain, apart from simply complimenting the fact that the stomach is considered to be the size of a fist. More importantly, as logic would indicate, the more you break down your food through chewing, the easier it is for your body to digest. This allows for your body to absorb nutrients from the food more easily, which inversely reduces the chances of the body suffering from the ill-effects of badly digested food. As mentioned in our previous blog – The Art of Drinking Water, just as drinking water while eating dilutes the digestive enzymes in your saliva, similarly not chewing your food sufficiently, prevents your saliva from hampers the benefits obtained from food. And last but not least, the only time you fully taste your food is when it’s in your mouth, and so chewing your food allows you to effectively savour the flavours of your meal. Remember, your brain directs your digestive system and so how you feel when you eat, how relaxed you are, how stressed you are etc. directly affect the quality of your digestion, and how you feel after eating. To be more specific, your body has a parasympathetic digestive system, sometimes called the rest and digest system. As defined – “the parasympathetic system conserves energy as it slows the heart rate, increases intestinal and gland activity, and relaxes sphincter muscles in the gastrointestinal tract”. Thus, eating when stressed or in a bad mood, eating-on-the-go, or while playing games, watching movies, doing work, your body is probably in – a fight or flight mode, where your body and mind are distracted from effectively digesting the food. Additionally, being distracted while eating (particularly while watching a movie), may cause you to ignore bodily signs of satiation, and not realizing that you’re full when you are, is likely to cause you to overeat. Also, while eating well after workouts does help your body refuel and rebuild, eating immediately after workouts can cause digestive upsets. It’s important for you to wait until your heart rate slows down and for your body to exit its fight-or-flight mode, and enter its rest-and-digest (parasympathetic) mode, before you start eating. Habit 3: Do not lie down after eating a big meal. Yes, we’ve saved the hardest for the last. Crashing or curling up on a bed is never more tempting than it is, after a hearty meal. 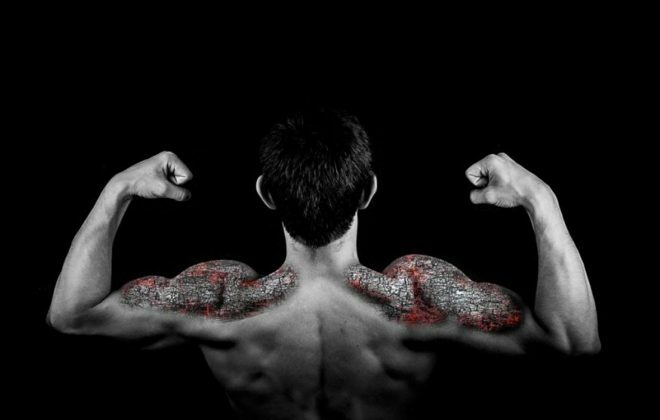 Unfortunately, your body doesn’t always ask for what’s best for it. Since your body just digests food better in an upright position, sleeping after eating is known to cause GERD (Gastroesophageal Reflux Disease). Basically, lying down after sleeping causes your stomach acid to come up, and that’s what causes that annoying burning sensation in your chest. This is precisely why it is detrimental for you to eat late-night meals, because the appropriate time to sleep after eating, is anywhere between 2 to 4 hours. This is also why, eating foods that are easier to digest at night (assuming you’re not an insomniac or your night isn’t your day) can significantly help prevent digestive issues. In other words, acidic foods before nap-times are definitely a terrible idea, whereas alkaline foods could be significantly beneficial. 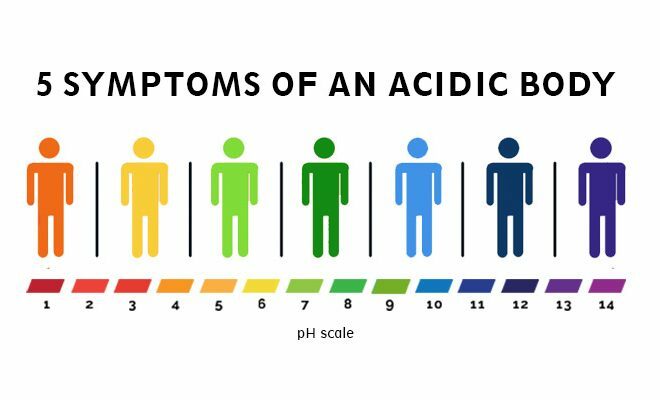 Nothing hampers your body’s digestion or how good food can make you feel – like acidity, which makes alkalinity the ultimate antidote to your food-eating problems, as explained in our blog – “what is pH and why it is important for your health”. How does increasing alkaline food intake make you feel better after eating your food? 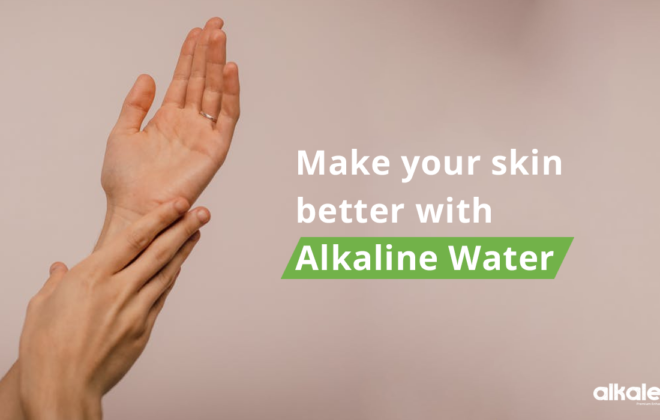 Well, since alkalinity reduces acidity, some of its many benefits include – improved digestion, better nutrient-retention, and encourages detoxification. Additionally, alkaline foods give you an energy boost and also promote better hydration, which positively helps reduce stress and keeps your body from feeling fatigued. To increase your body’s alkalinity, simply start by including fruits and dry fruits which are great alkaline, in your diet. Top picks for these include mushrooms, citrus, dates, raisins, spinach, grapefruit, tomatoes, avocado, summer black radish, alfalfa grass, barley grass, cucumber, kale, jicama, wheat grass, broccoli, oregano, garlic, ginger, green beans, endive, cabbage, celery, red beet, watermelon, figs and ripe bananas. 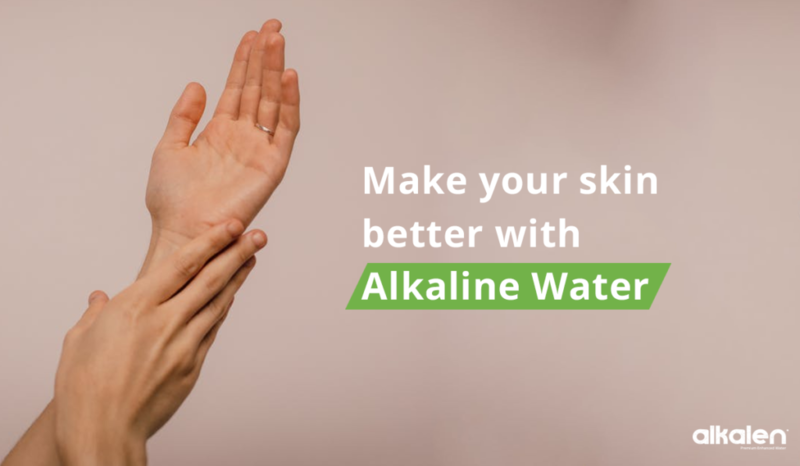 However, the simplest and most easiest method for acquiring the digestive benefits of alkalinity, simply upgrade the regular water you drink, to alkaline water. The pH of alkaline water can be anywhere as high as 8 to 11, and this can easily help neutralize excess acidic factors in your body, enhance hydration, improve digestion and overall, just make you feel awesome after your meals. The most important moral to glean from all of the above, is that while what you eat and drink is important, HOW and when you eat and drink it, is just as significant. And so the next time you sit down to eat a meal, make sure you put away all distractions and just focus on enjoying your meal. Take your time to chew what you eat and go out of your to chew more than you usually do, to not only improve your digestion, but also to taste your food better. Make sure you compliment your meals with fruits and great alkalizing veggies. Try buying yourself some alkaline water, to drink 20 minutes before or after your meals. And most importantly, in the unfortunate event that this blog has put you to sleep, make sure you don’t let the same thing occur until at least 3 hours after your every meal.